Here's a new Fireworks based casino slots on the internet on Wizard Slots online casino. 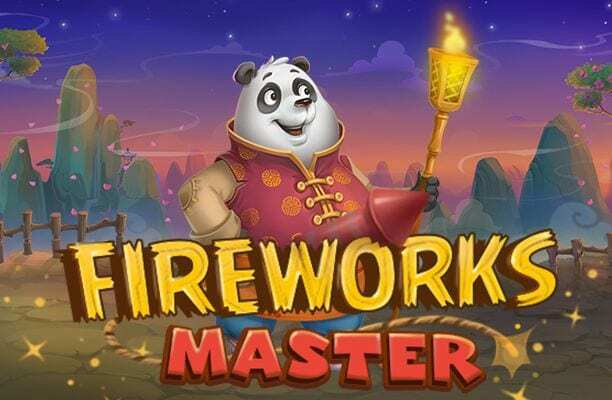 Fireworks Master is an amazing 5 reel that centres around the exploits of a Panda who has a flavour for pyrotechnics, free spins, and arson. This is a fairly new game from Playson and includes the modern and immersive animations that these developers are building quite a name for. The gameboard is set in a quaint oriental village and features symbols of Koi carp, bamboo, and rare oriental flowers. Be certain to spin today to seal your fortune. Playson is perhaps one of our favourite developers here at Wizard Slots. Their recent releases have quite simplistic themes yet really go to town with the animation and graphics on the gameboards. 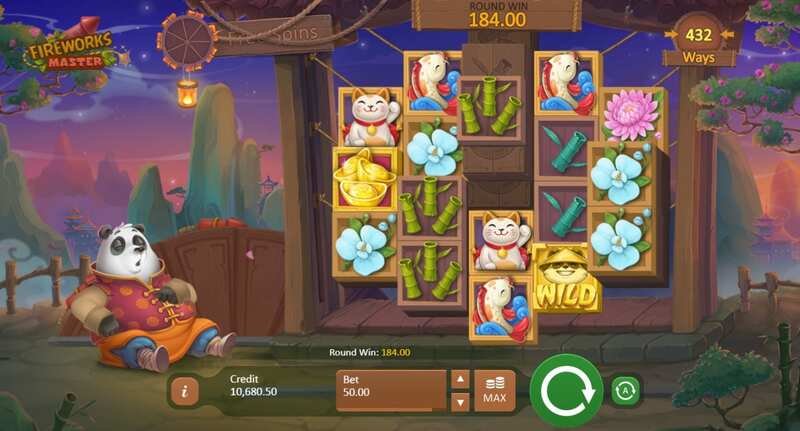 For example, Fireworks master features friendly animations and your spinning is assisted by a friendly sleeping Panda who springs to life following each win. It’s these sorts of nuanced touches that really put Playson above the rest. You can play these slot games on Wizard Slots. Fireworks Master is a 5 reel slot game that’s set in the calm midnight breeze of Ancient China where a range of colourful fireworks explode into the midnight skies in the background while the wise pyrotechnic panda watches on in the foreground. Be wary, though, he’s sometimes prone to falling asleep. 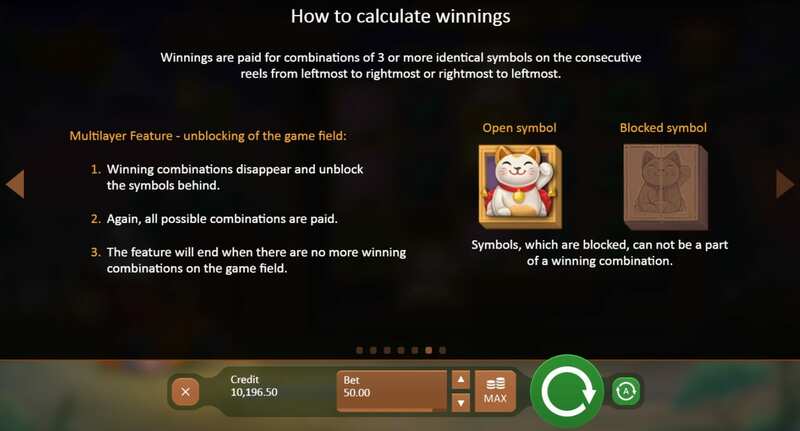 With a 95% RTP and 243 ways to win Fireworks master is an extremely lucrative game from Playson. This game made it to the top slots with high RTPs, check them here! The gameboard is made of intersected wooden tiles that can be matched and span to create some lovely winlines. When you match winlines, the tiles of the game board will disappear and you will see lanterns that hang in the background. The lanterns that are respectively lit will can be counted to show how many free spins you have won. Once you accumulate 7 lanterns you will enter the game’s free spins round. Under the watchful eye of the Panda, of course. This bonus round is possibly one of the most lucrative bonus rounds I’ve seen across the reels of online slot gaming. With over 3125 paylines to win from at this point the amount of free spins and bonuses that are on offer is simply majestic. Once in the bonus round, the sleeping panda will awaken and give you the opportunity to take a spin on the Fortune Wheel. This wheel is the key to all multipliers and could see you make some huge advances of any cash that’s already been added to your Fireworks Master balance.